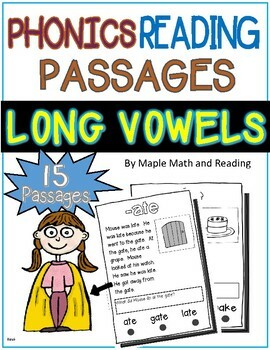 15 long vowel passages are included with this file. 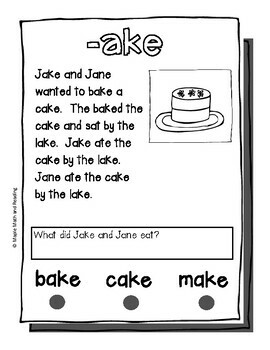 This is a fun way to review phonics sounds. The long a, e, i, o, and u sounds are covered. 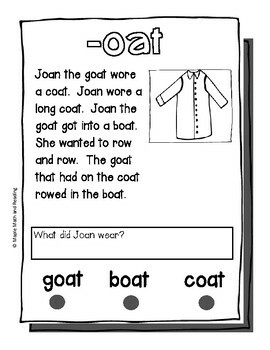 Reading dots are added at the bottom of each worksheet to help students practice building reading fluency. 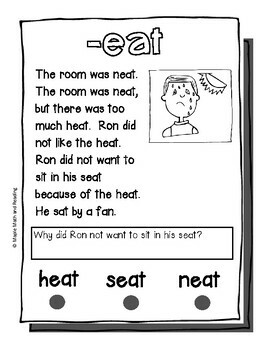 Each passage has a comprehension question.